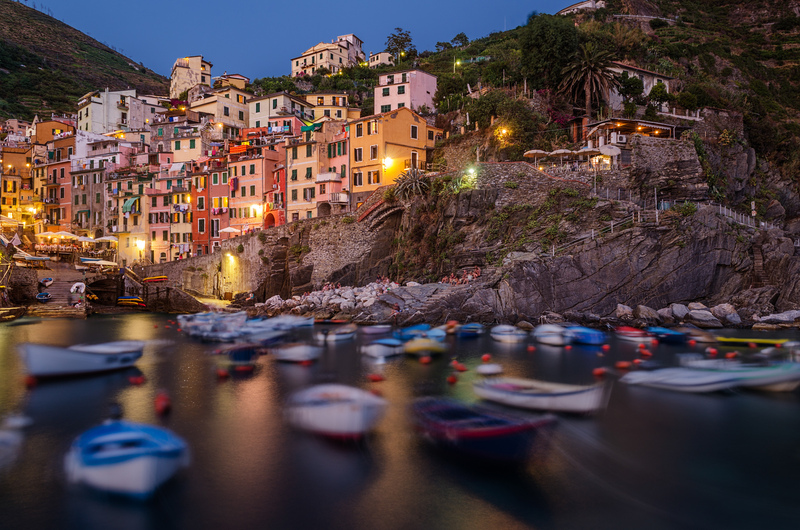 These are five small and famous towns with the name Cinque Terre, all on the same side of the Ligurian Sea. The Cinque Terre located in Northern Italy between Pisa and Genoa , and it’s the lowbrow, under-appreciated alternative to the French Riviera. There’s just sun, sea, sand, wine, swimming, hiking, and pure Italy. It is a unique opportunity to learn about other Italian places where you may sense the spirit of tradition, places where time seems as if it is not passing, where everything is peaceful and full of harmony. Away from the unsurpassed style of the Italian Renaissance which is characteristic for several Italian cities, in the five towns you will definitely lose consciousness. All the towns slope down to sea-level except for Corniglia, which is perched on top of a tall cliff. The colors of the houses near the high coast, the nearby mountains, the simple Italian trattorias along the sea, would show you a very different reality, never visited before. 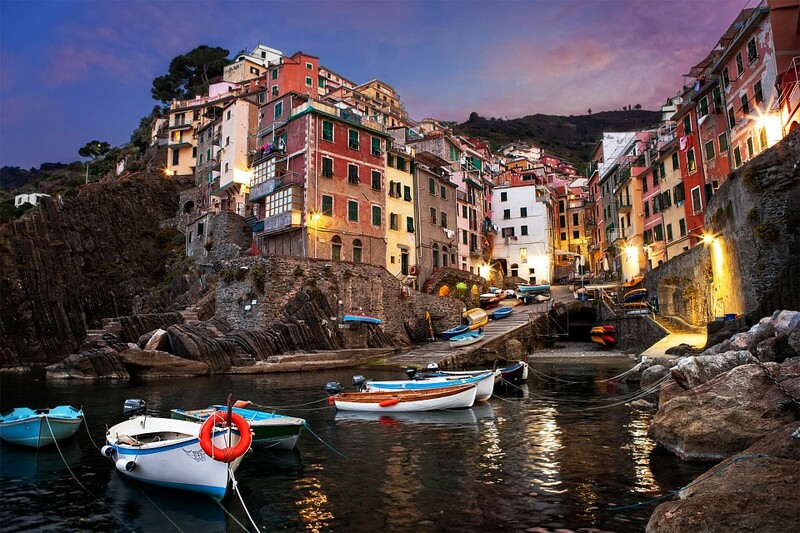 Riomaggiore is the most southern village of the Cinque Terre. It is a fascinating tangle of pastel homes that lean on each other like drunken sailors. A cliff-hanging trail leads from the beach to old Nazi bunkers and a hilltop botanical garden. 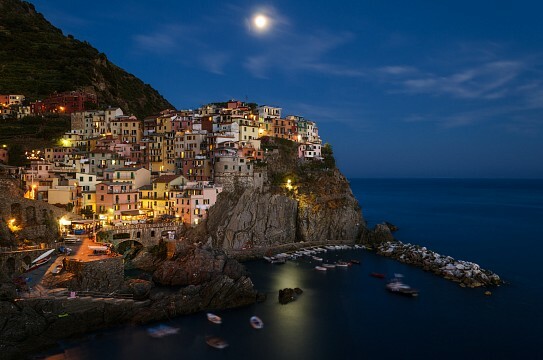 The next town, tiny Manarola, built on a high rock, 230 feet above sea level, is one of the most charming and romantic of the Cinque Terre villages. The tiny harbor features a boat ramp, picturesque multicolored houses facing the sea, and a small piazza with seafood restaurants. A peculiarity of Manarola is a pyramid in white cement whose peak can be seen rising between the taller houses and is used as a navigational reference point for all those at sea. Corniglia, with its mellow main square, is the quiet town — the only one of the five not on the water. From the train station, a footpath zigzags up nearly 400 stairs to the hilltop town. 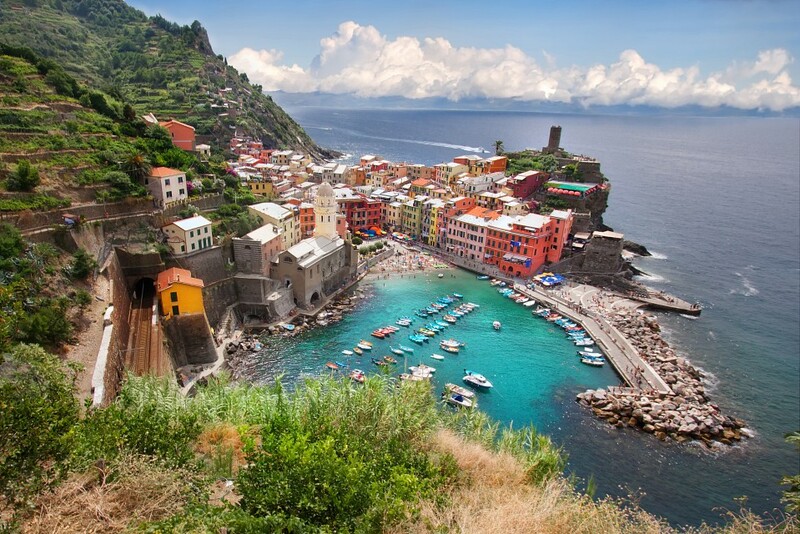 The small but extraordinary village, Vernazza, is probably the most characteristic of the Cinque Terre and is one of the most beautiful villages in Italy. The best way to arrive to this breathtaking village is by sea. The tiny port is surrounded by subtle colorful pastels and the charming piazza is full with good restaurants and bars. 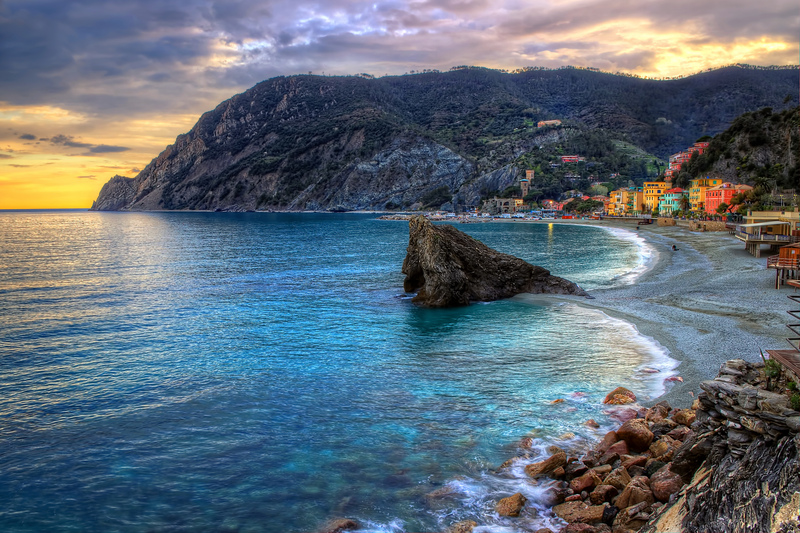 Monterosso , is the largest and the Cinque Terre’s only resort town. It comes with cars, hotels, rentable beach umbrellas, crowds, and a thriving late-night scene. Its historic center cradles old-world charm within crooked lanes and hole-in-the-wall shops. The beach is the only extensive sand beach in the Cinque Terre and runs along most of the coast line and is well used by tourists and locals. Here, you can noe miss the Church of San Giovanni Battista, located in the main square of the old town and the San Francesco Church. Protected by UNESCO as a natural heritage, these magical places in Liguria are visited by the tourists for many years. Over centuries, people have carefully built terraces to cultivate grapes and olives on the rugged, steep landscape right up to the cliffs that overlook the Mediterranean Sea until the advent of tourism in this generation, the towns were poor and remote. But nowadays, tourists from all parts of the world enjoy the atmosphere that is offered by these countries. To reach this paradise on Earth, it’s convenient to take a train from Genoa and La Spezia, with whom in less than an hour, can reach the desired destination. In fact, the five countries are well connected by a train line and are accessible to everyone. The journey from one country to another takes less than five minutes and you will not lose your hiking pleasure, indeed, making it unique! A 75 minute train ticket is only €2.10. 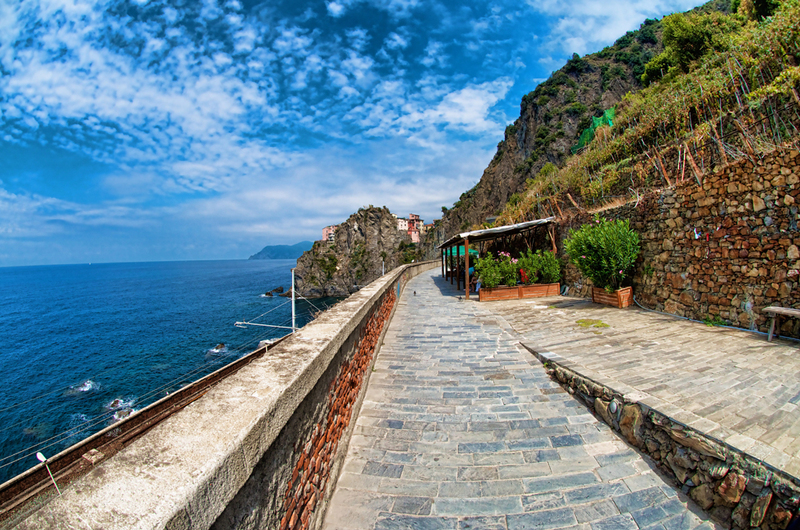 The path from Riomaggiore to Manarola is called Via Dell'Amore (or roughly "Lovers Walk"). This is a paved path that is easy to walk for anybody regardless of age. 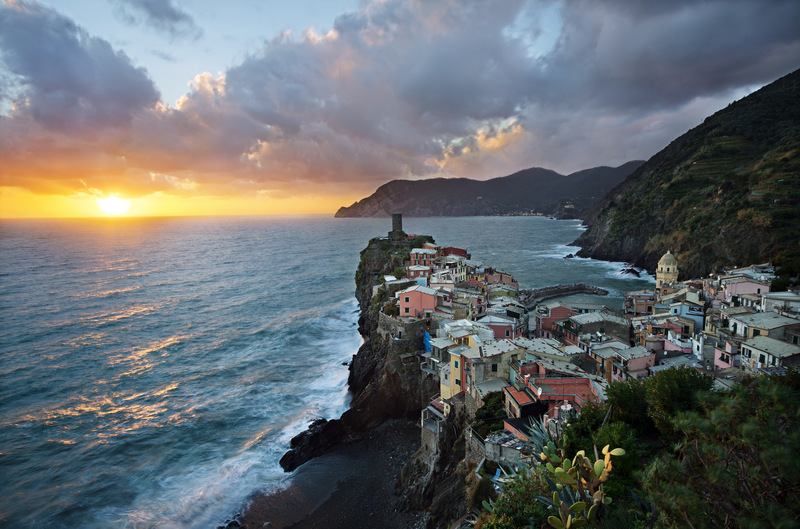 The main attraction of the Cinque Terre is the landscape. Mediterranean herbs and trees grow spontaneously from the top of the hills down to the water level. The closest airports are at Pisa and Genoa. Firenze is also a reasonable choice. The city of Milan is about a 2 hour train ride to Genoa where one can change to the local train line. Milan Malpensa Airport is the main airport where it is possible to travel by Alitalia, while Milan Bergamo Airport ( is the airport where the low-cost flights are located). By car, taking A370 from La Spezia and for 20-30 minutes following the signs ‘’Cinque Terre”, you will arrive in Riomaggiore. The heart of Cinque Terre which is ‘Short Rent’. 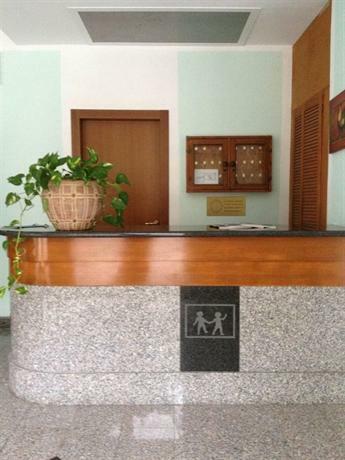 It is the only accommodation located along the blue path. 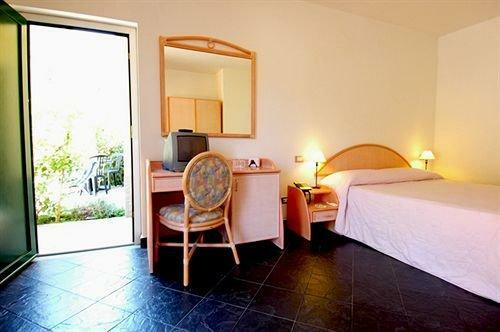 Sea view, situated on a cliff that plunges into the sea, south-facing between Corniglia and Vernazza. It is the highest and most impressive spot of the Cinque Terre Blue Path (682 feet above sea level). 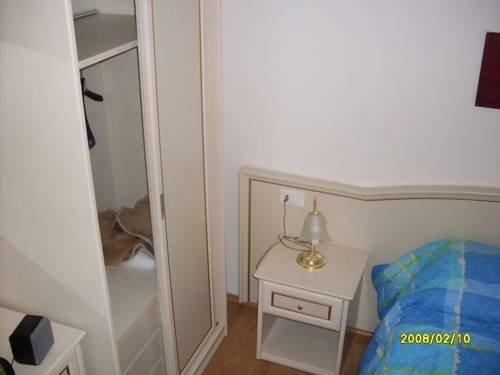 Offers accommodation for €30 per person. 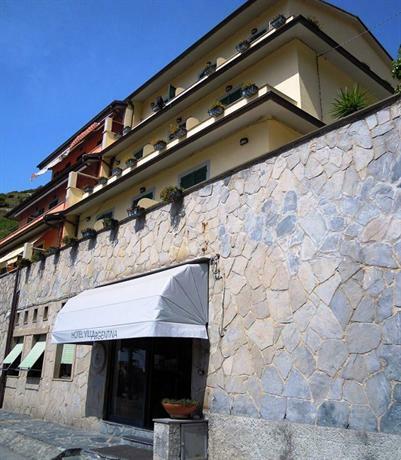 Ostello Cinque Terre in Manarola is the largest hostel in the area. Alla Porta Rossa. 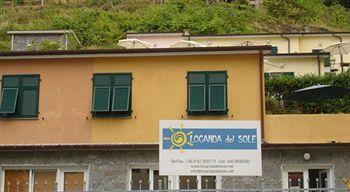 Great apartments in Manarola. 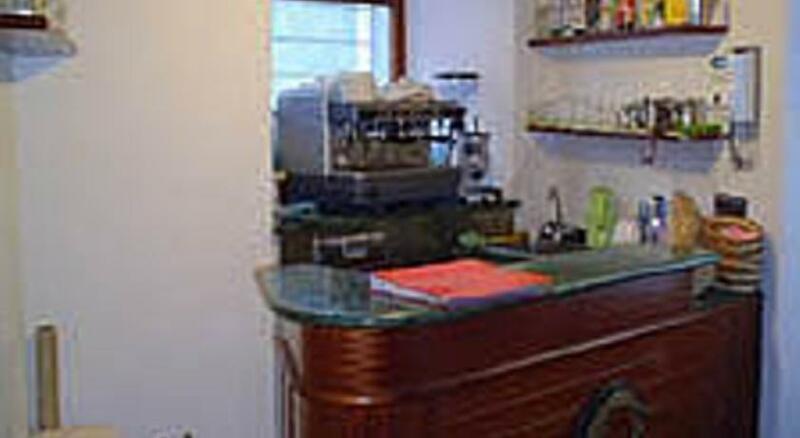 Bed & Breakfast Marisa is a nice family-house B&B in Monterosso. Given their location, these places are special for their own specialties and for seafood. Part of the wine, which is produced in enormous quantities, these countries are known for the olives and the grapes. The Ligurian pesto is an original Ligurian sauce made from basil leaves, extra virgin olive oil, grated cheese, pine nuts, and marjoram. Trofie is another specialty, it’s a kind of pasta made from chestnut or wheat flour and is one of the forefathers of modern and more sophisticated pasta. From the wide range of wines, we must emphasize the Cinque Terre and the Sciachetrà, while other alcoholic beverages that are typical of Liguria are certainly the ‘Limoncello’, a sweet liqueur with the taste of lemon and the famous grappa. The list of local specialties is long enough, however, the things that we have already mentioned are another important reason to accept the challenge and prepare to pack up and move towards the Riviera. Savoring the unique taste that has these maritime zones, where sea and mountain are living together next to each other, you will experience the greatest adventure. But a thousand descriptions are not worth as much as a single experience!